In Appalachia, more than 2,000 coal miners are suffering from advanced black lung disease, caused by toxic dust in the mines and part of an epidemic federal regulators failed to prevent. Reporter Howard Berkes spoke with dozens of sick and dying miners with varying stages of the disease about how it has irrevocably changed their lives. For Berkes, the story is a culmination of nearly four decades of reporting on rural America. Today, he shares some of his most intimate interviews with them. 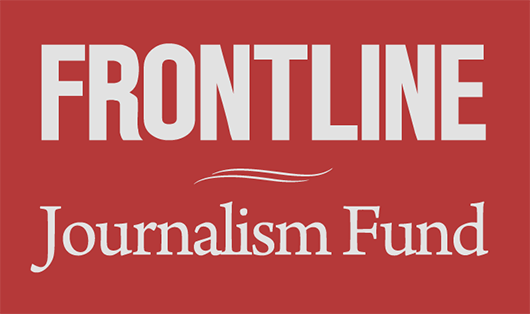 Find the full FRONTLINE and NPR investigative documentary here. Produced by NPR Investigations Unit.